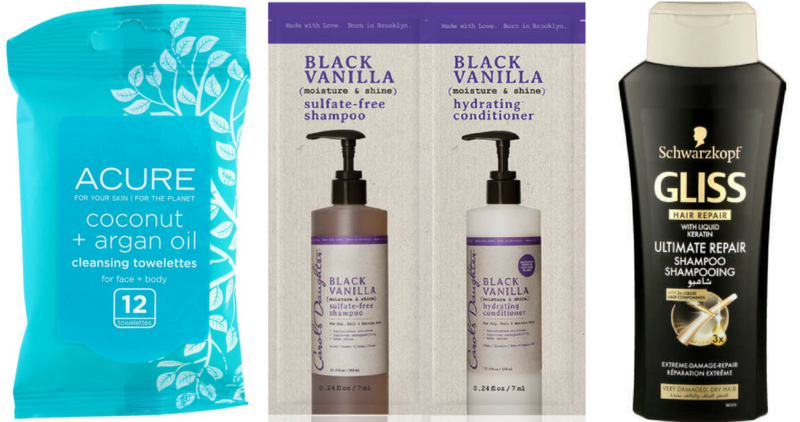 There’s a great Amazon Sample box full of Women’s Skin and Hair Care products for $9.99 shipped and you’ll get full credit back, basically makes it FREE! Note offer is for Amazon Prime members only, not a member yet? Try it free for 30-days. This sample box includes 10 or more different samples. Your $9.99 credit can be used on future purchases of select Women’s Beauty products by Amazon. So, try the different products then buy more of what you liked with your credit. This offer can change at anytime, so be sure to grab you box while you can.